Mounting cup for Mini Quik-Latch is used to mount the stud underneath the panel. 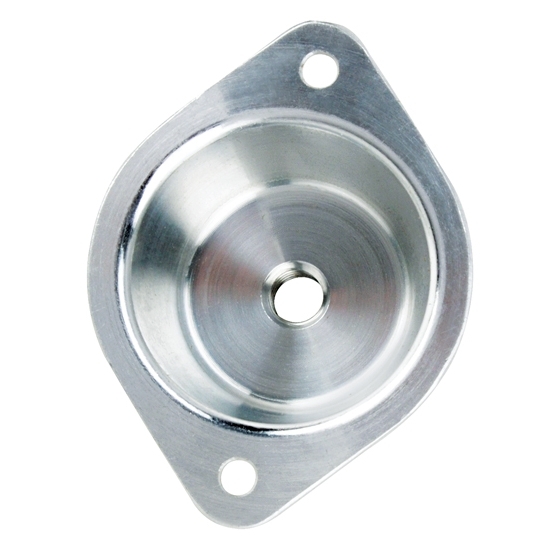 Mounting cup can be easily riveted or bolted to the back side of any panel. Note: Photo at left is shown for installation reference only.